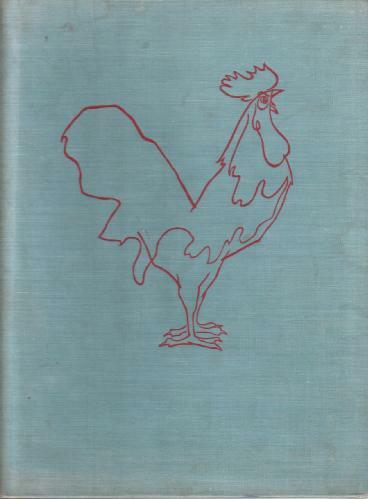 1st Thus edition, published by Chatto Windus in 1946. Slight fading and discolouration to covers. Marks on both paste-downs where jacket flap had been stuck down. Final page (Z) has become detached and subsequently glued to the reverse of the preceding page (Y).